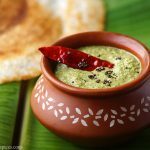 Karivepaku Kobbari Pachadi or Coconut Karuveppilai Chutney Recipe – A healthy and delicious chutney for South Indian breakfast dishes. 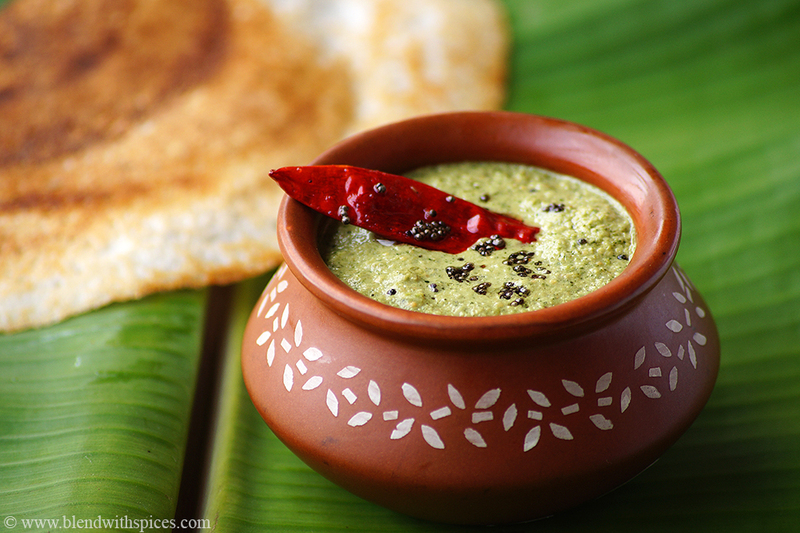 Coconut Chutney is a staple South Indian side dish for breakfast dishes such as idli, dosa, vada, upma or pongal. 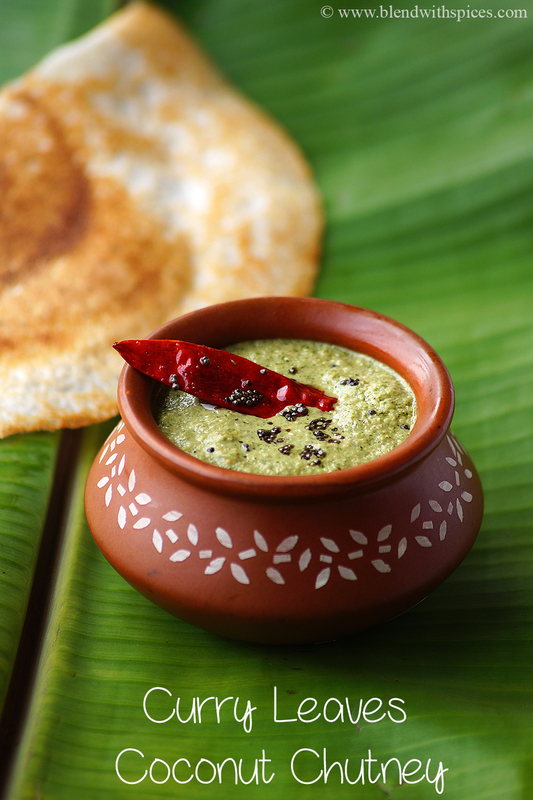 There are many variations to make the traditional coconut chutney and today’s recipe is one of them. 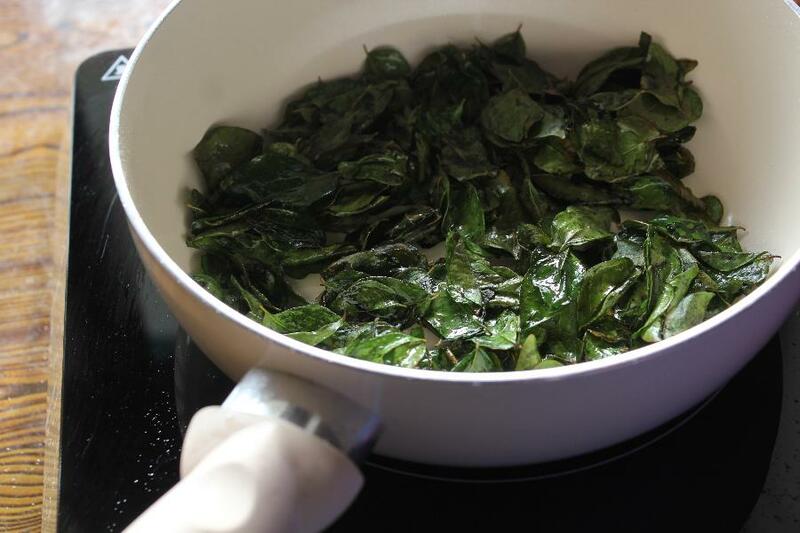 I have used a lot of fresh curry leaves to make the chutney healthier and delicious. 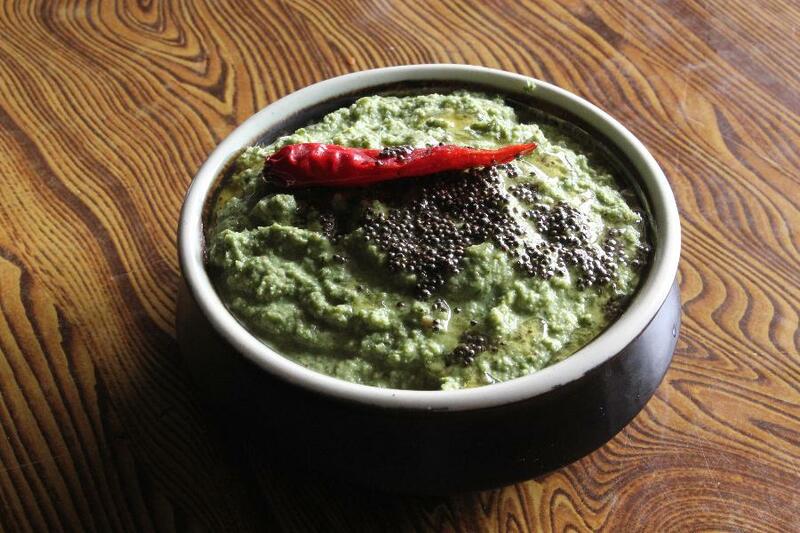 How to Make Curry Leaves Coconut Chutney Recipe with Video. 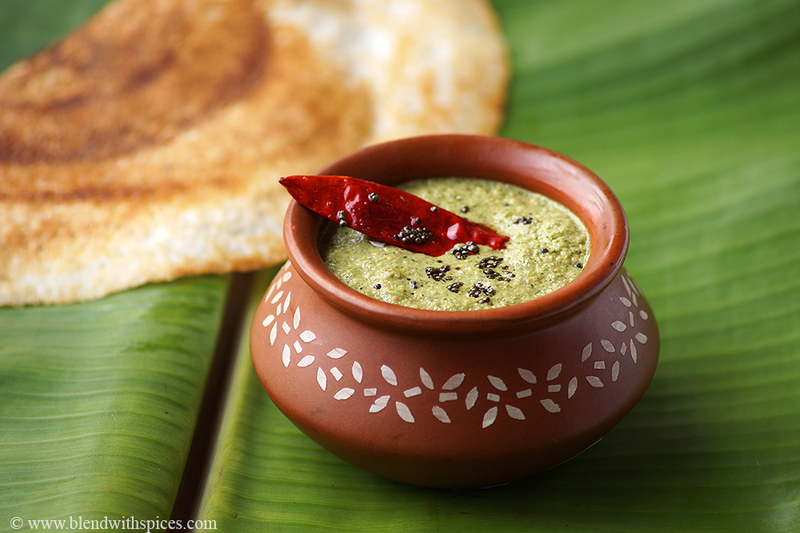 An easy, quick and healthy South Indian chutney or dip for idli, dosa, vada or pongal. Heat a 2 teaspoons of oil in a pan. 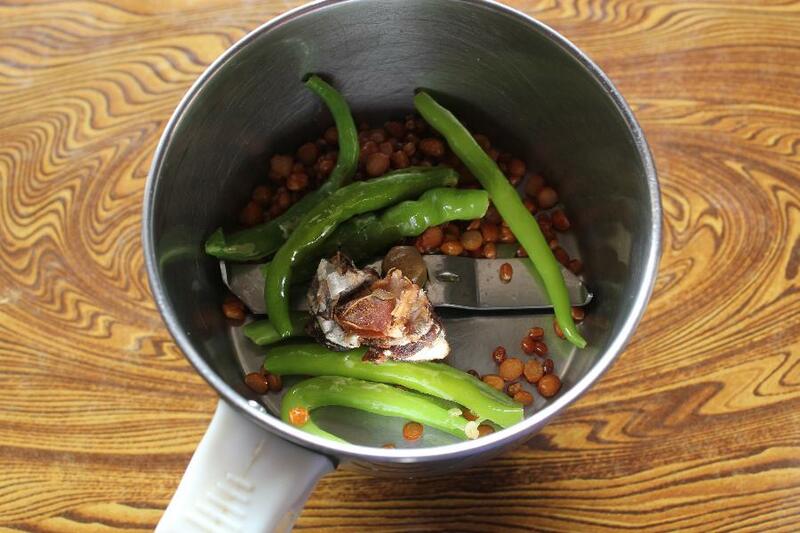 Add chana dal and urad and fry them until golden brown color. 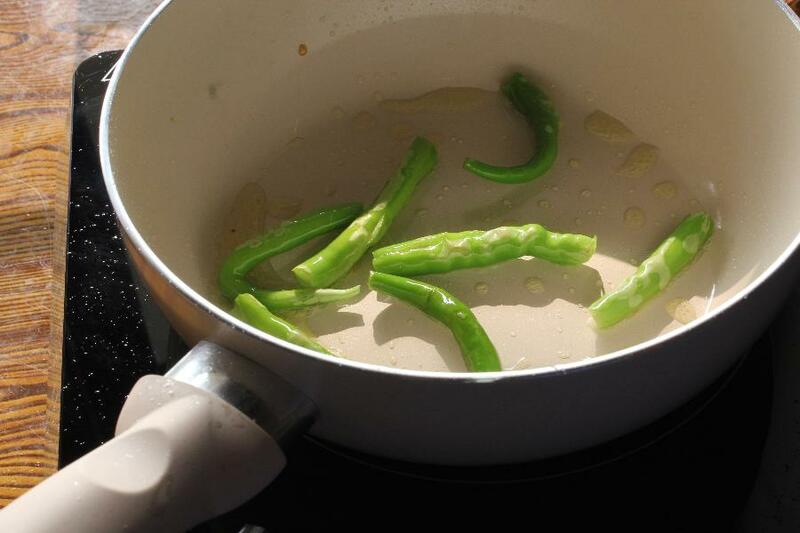 Add the slit green chillies to the same pan and fry for a minute. Take them out of the pan and set aside. 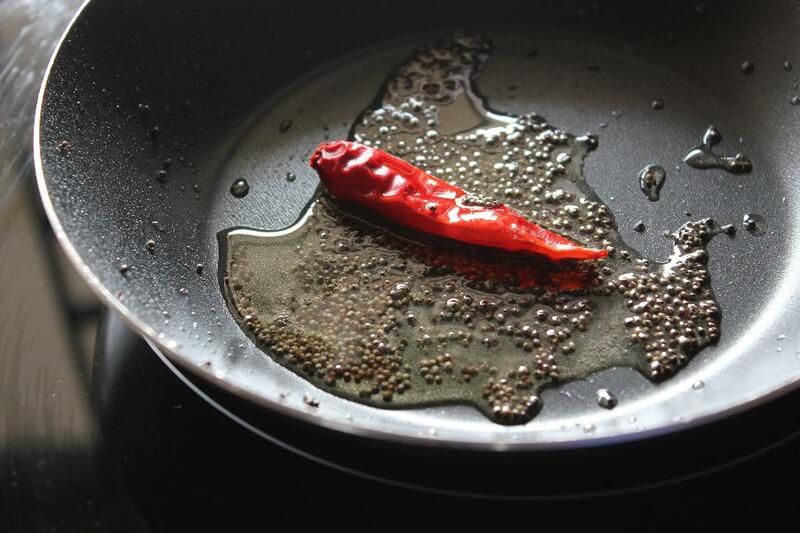 In the same pan, add the curry leaves and fry until little crisp. Switch off the flame and allow them to cool. Grind the roasted lentils, curry leaves, coconut, tamarind, required salt and green chillies to a smooth paste by adding little water. Heat a teaspoon of oil in a pan for seasoning. 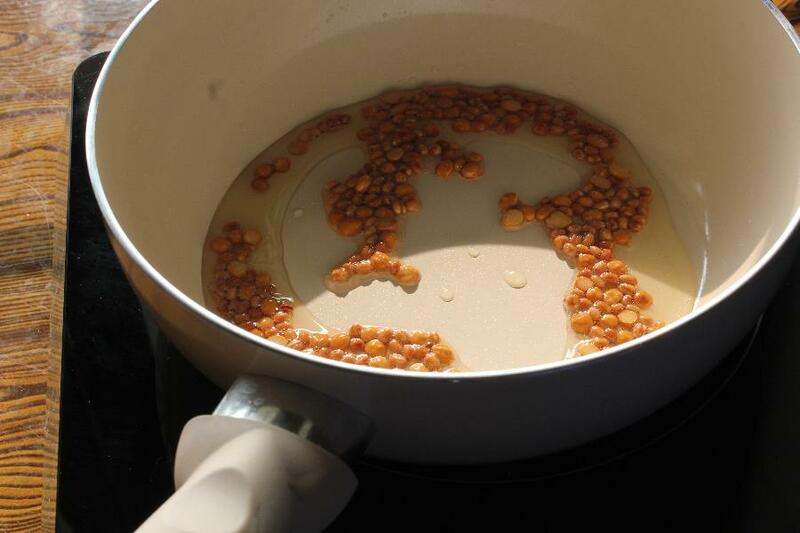 Add the mustard seeds and let them splutter. Then add the broken red chilli and hing and fry for a couple of seconds. Pour this over the chutney and mix well. Serve with idli, pongal, vada, upma or dosa. Heat two teaspoons of oil in a pan. 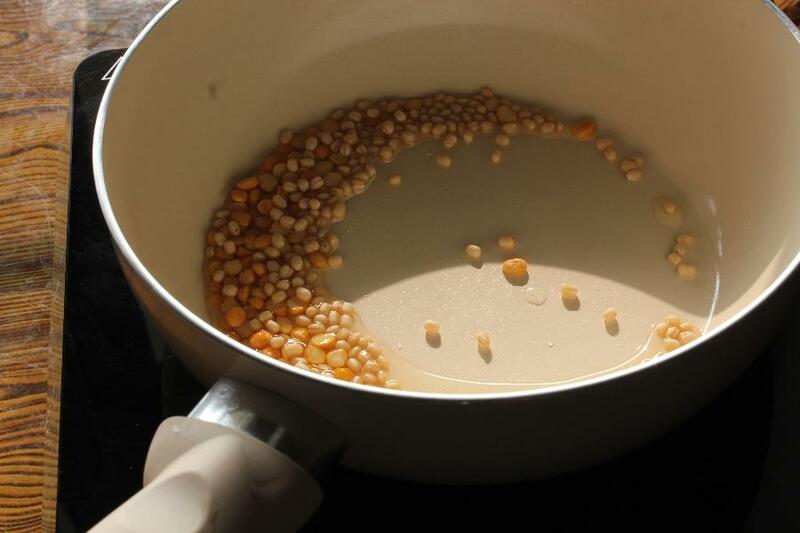 Add chana dal and urad dal to the pan and keep roasting until they are a golden brown color. Do not burn them. When they are done, remove from the pan and set aside to cool. Slit 3-5 green chillies and add them to the same pan. Saute them for a minute and set aside to cool. 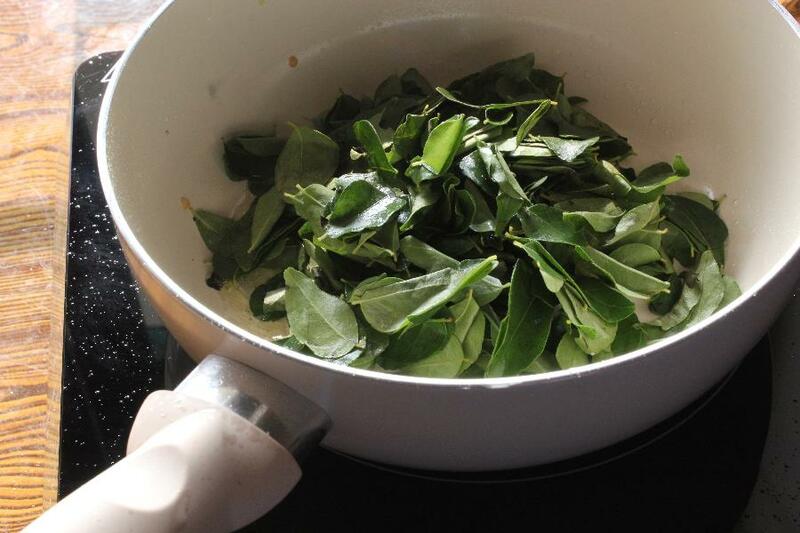 In the same, add the measured curry leaves and keep frying until the leaves are little crisp. When it is done, turn off the flame and cool completely. Take a mixie jar or blender. Add the roasted lentils, green chillies and tamarind to it. 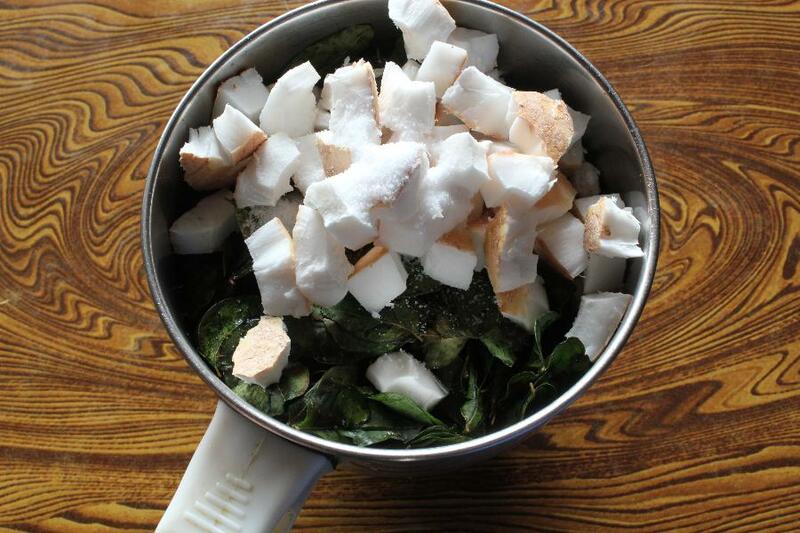 Add the roasted curry leaves, fresh coconut pieces and required salt to it and blend until smooth by adding water little by little. Transfer the chutney to a bowl and adjust the consistency if needed. Heat one teaspoon of oil in a small pan for seasoning. Add mustard seeds and let them splutter. Add dried red chilli and hing to it and saute for a couple of seconds. 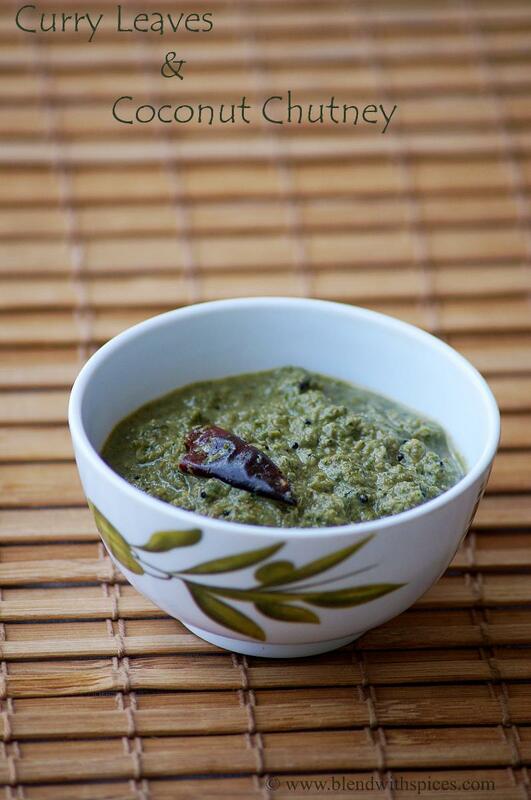 Remove from the flame and pour it over the prepared coconut curry leaves chutney. Combine well and serve with idli, vada, dosa, upma or pongal. love your clicks hari.. and also the lighting..
What a tasty way to incorporate the goodness of curry leaves in a chutney. Looks lovely too. The chutney looks flavorful. The curry leaf flavor is my fav. It adds in a totally different taste to the dish. cant wait to dunk a dosa and savor this chutney ! Delicious clicks of the chutney. 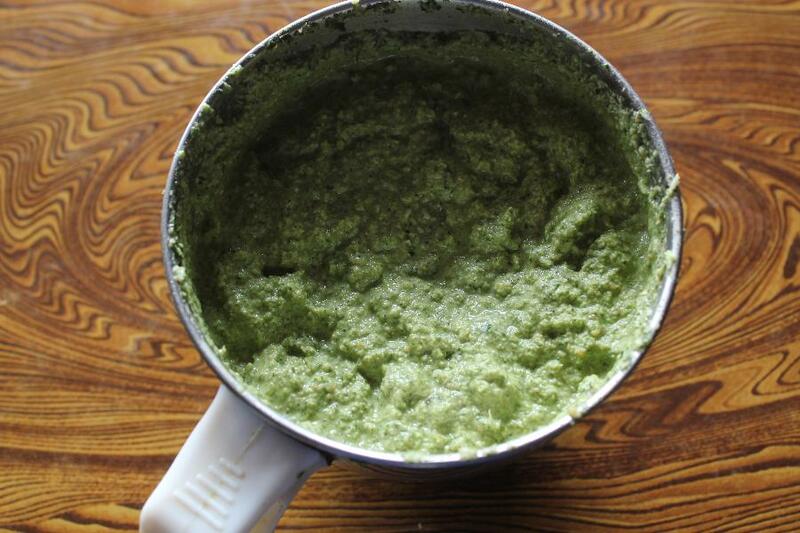 Very flavorful chutney, tastes great with some idlis..